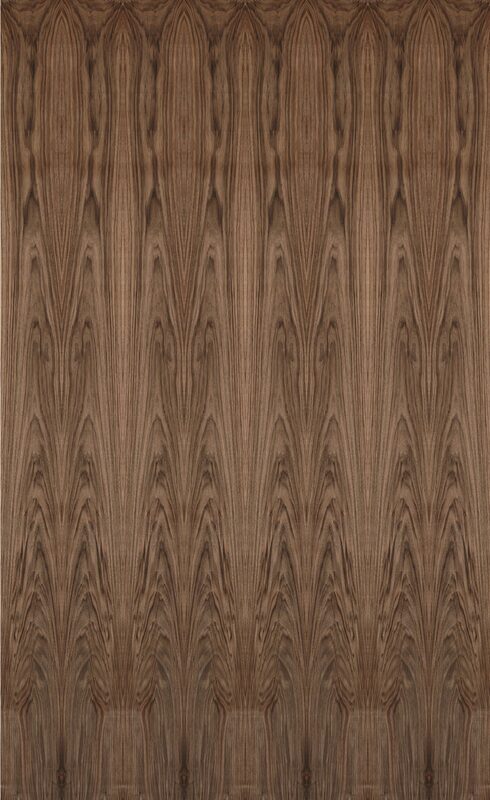 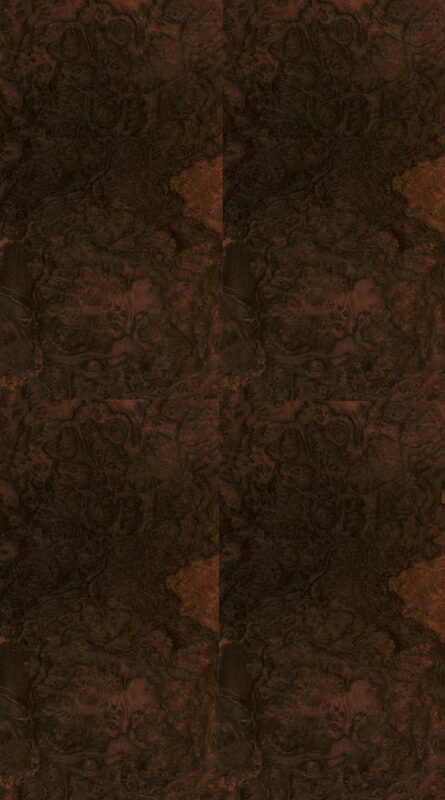 European walnut is among the most popular veneers in the world market. 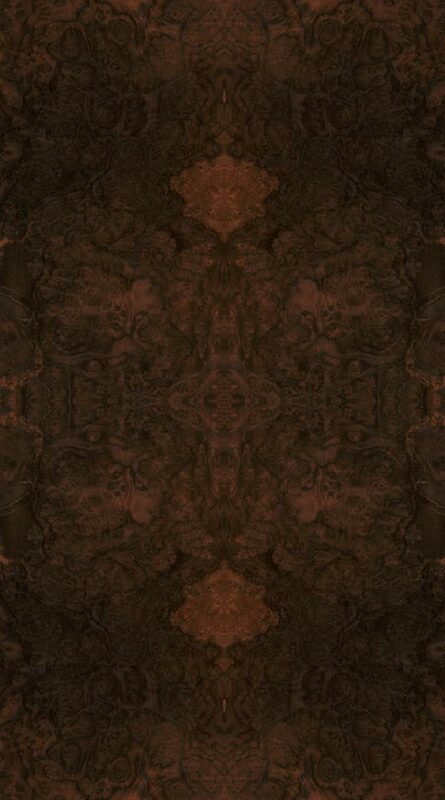 In recent years, severe frost in France damaged a great number of trees, making good European walnut increasingly harder to find and more expensive than its American cousin. 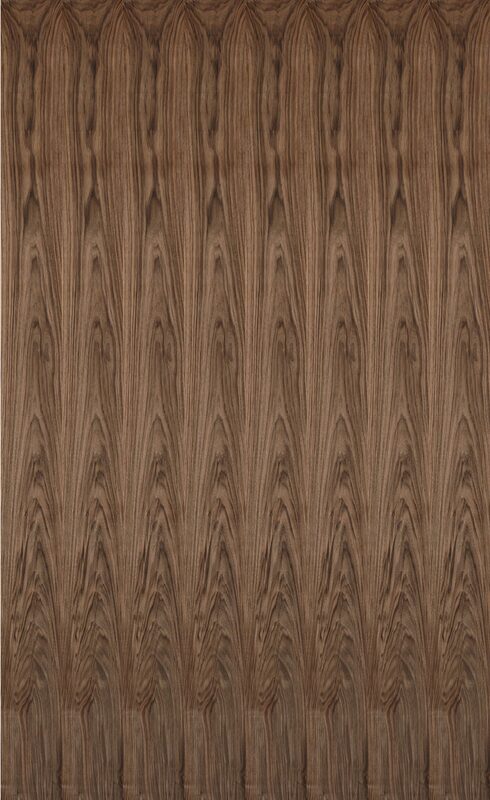 A favorite for high quality architectural woodwork, this veneer has a smooth, even texture and thin, dark, grain markings over a light to dark brown background.